Noida is burgeoning city in Uttar Pradesh that has found its place in the sun as far as tourism in India is concerned. Noida is an extremely integrated and well-planned city that is well-connected to Delhi by a network of well-laid roads and national highways. Though Noida is quintessentially and industrial city, yet it has a lot to seduce the tourists. Entertainment in Noida is one of the primary reasons why so much interest has been shown by the tourists in this fast developing city. The entertainment options in Noida are varied and diverse. In fact Noida entertainment generates a lot of interest among the tourists. 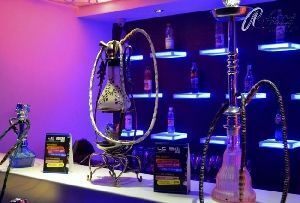 The leisure tourists who are in no hurry to wrap up their Noida tour can explore the myriad entertainment options in Noida while the business travelers who have a business purpose to accomplish, can take a much-needed break by catching up on movie or slipping into a night club or a bar. 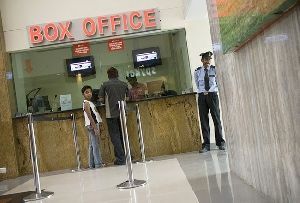 The cinemas and theaters are a major aspect of entertainment in Noida. Noida is dotted with a number of plush and chic movie halls. The halls are replete with state-of-the-art technology that enhances the pleasure of watching a good movie. Noida boasts of multiplexes that have revolutionized the way one used to enjoy movies. Giant screens, comfy seats, air-conditioned halls, well-tended surroundings, dolby digital sound system, the crunchy pop-corns and the chilled Pepsi all contribute to the wholesome movie experience that are a treat for the movie buffs. 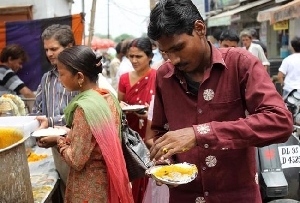 Eating out is another form of entertainment in Noida. 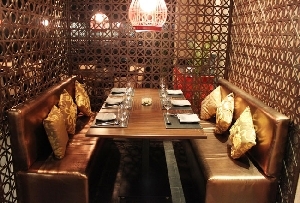 There are a number of reputed restaurants in Noida where the gourmet can sample succulent Chinese, Continental and Indian food. All the restaurants dish out a wide assortment of lip-smacking dishes of top-notch quality. Some of the restaurants in Noida are much more than a mere restaurant. They offer a number of other additional facilities like color television, kids games, outdoor catering and fast food corner. Noida also boasts of a pulsating night life meant for the enjoyment of those who does not wish to sleep their nights away. 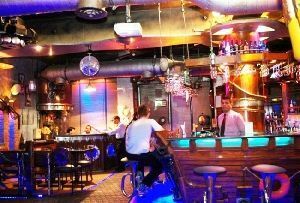 If you are game for letting your hair down and groove to thumping music then the discotheques in Noida are the right place for you. 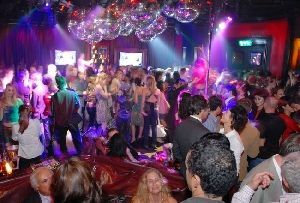 Entertainment in Noida also takes into its fold shopping in Noida and excursions from Noida. Noida, many would corroborate, is the ideal destination for the shopaholics. You can also consider Noida as a strategic base from where you can embark on exhilarating tours to Delhi, Mathura, Agra, Jaipur and Akshardham Temple. 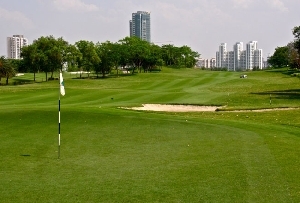 For the golf enthusiasts, Noida has an international standard golf course where one can try their skills at golf.